Bloggers Tech presents to you another giveaway for today for everyone! 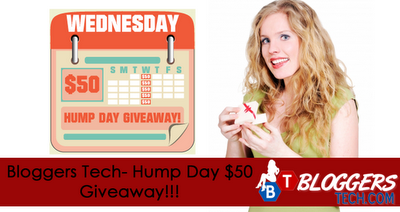 Yes, it’s Wednesday again and it means it’s the Hump day $50 again! I’ll be making this quick and short since I think most of you guys know the drill already, but if you’re new feel free to check on this giveaway last week to know the basics. I’m working at the moment so hope you understand that I’ll be making this quick. Anyway, feel free to share this giveaway to everyone so that they get to win too, maybe a member of your family or your hubby or boyfriend and use the prize to get out and have some fun. But please invite someone to join when they’re at least 18 years old and have a PayPal account. Alright? Here’s the rafflecopter and don’t forget to put BLOGGERS TECH as the blog who referred you to this giveway since I’m with other 25 bloggers who made this giveaway happen. 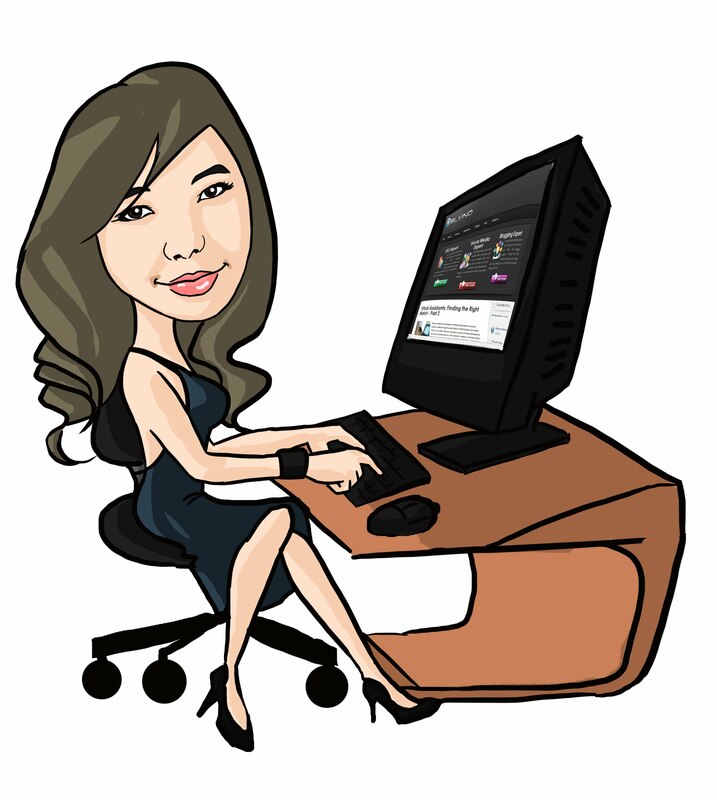 Thank you for supporting and joining every giveaway I have here in Bloggers Tech!